Loving Mercy started as a response to Pope Francis’ call for a Year of Mercy. This resource is structured as a 17-day series that can be used for weekly faith sharing gatherings over 17 weeks. Its foundation is the Corporal and Spiritual Works of Mercy. Ideal for parishes, universities, and groups. Learn more and view a sample. Pope Francis says that mercy is “the bridge that connects God and [human beings].” Loving Mercy started as a response to Pope Francis’ call for a Year of Mercy. This resource is structured as a 17-day series that can be used for weekly faith sharing gatherings over 17 weeks. Its foundation is the Corporal and Spiritual Works of Mercy. 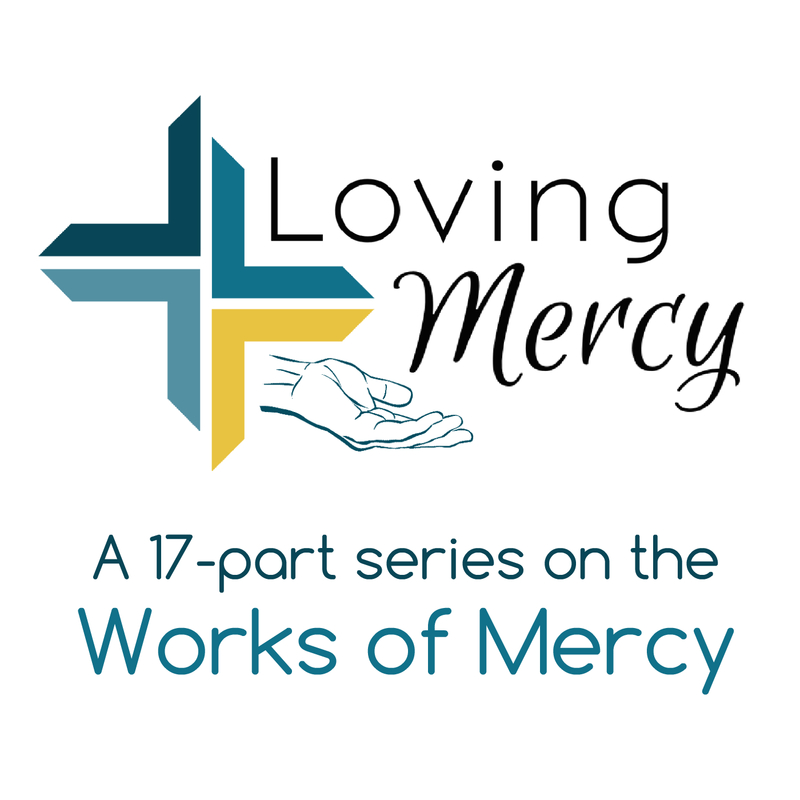 Also, download the Loving Mercy prayer service, free to download and use.